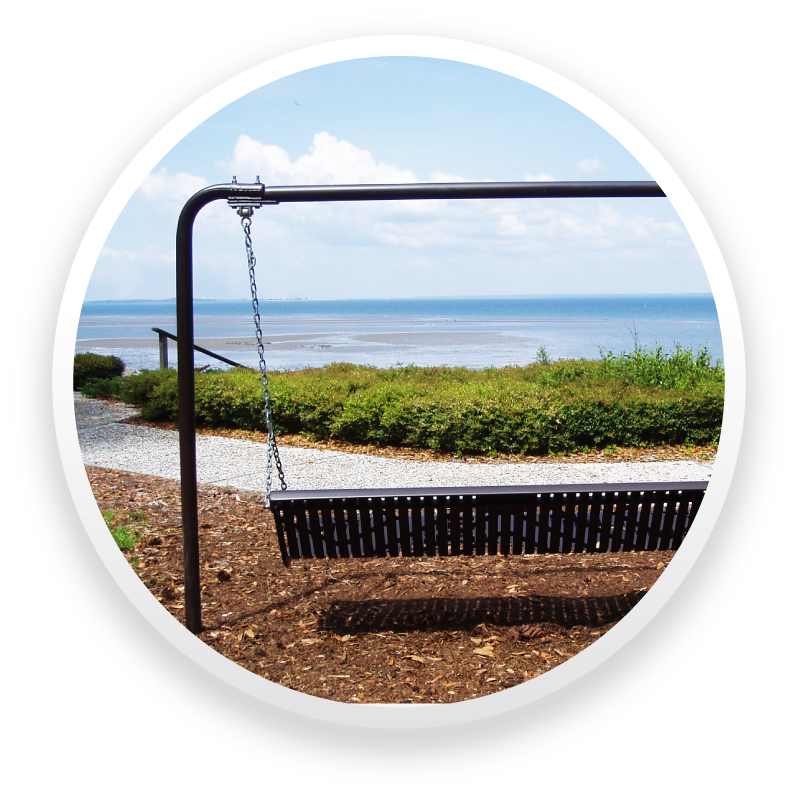 Poly-vinyl coated steel outdoor furniture and amenities will stand the test of time. You can bet on it! This is especially relevant because we strive to offer the best commercial outdoor furniture available. Period. Even in demanding environments, Premier Polysteel products will not rust or corrode. The reason is because of our process of manufacturing. First of all, we begin by using sturdy tubing and premium metal. All parts are thoroughly cleaned before coating. As a result, a strong bond between the plastisol (poly-vinyl) coating and the metal is guaranteed. Furthermore, a primer specifically formulated for poly-vinyl coatings thoroughly coats the metal. Next, the primer is baked on using high temperatures. The metal is then fully immersed into liquefied plastisol. A thick 1/8+ inch coating is added during this process. Finally, the coated steel part is oven cured for an extended time at a high temperature. Hence, the curing process creates a strong adhesion to the metal. An oven cured surface is smoother and more resistant to bacterial and fungal growth. In addition to our proven process is a commitment to safety through design. All products are built to be stable. Plus, Premier Polysteel outdoor furniture has no exposed pipe openings. Consequently, bees and other insects are not allowed to hide in open pipe ends. Moreover, the poly-vinyl coating will not perpetuate flame like some thermoplastic coatings. All Premier Polysteel products are completely poly-vinyl coated. The legs included! The result is a product unequaled in strength and durability. The coating protects the outdoor furniture against environmental elements. Plus, it offers a tough surface with excellent wear resistance. You will enjoy a product that will look great for years. The harsh elements have been sealed out. No rusting! Ever! Rust weakens metal and stains the concrete or stone underneath. Premier Polysteel uses plastisol that is compliant with worldwide regulations. UV stability and mold resistance are components of the poly-vinyl coating. A variety of styles, sizes, colors, and mounts are available. Only tamper resistant stainless steel hardware is used. Especially significant, this table (right) was hit by two hurricanes and a tropical storm. It survived three storms and 24/7 exposure to salt water air. It has NO RUST! We are certain you will have years of maintenance free and useful product life. 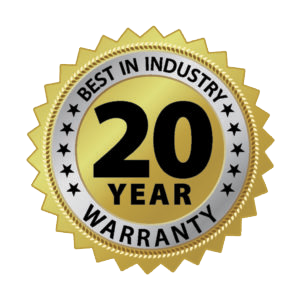 Because of this, our products have the best warranty in the industry! 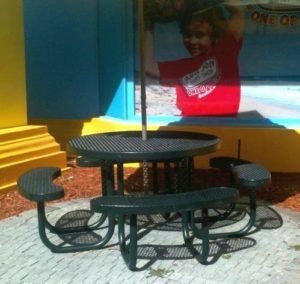 Click here to contact us for more information about Premier Polysteel poly-vinyl coated steel outdoor furniture.